R.S White Ltd is located in Weston-super-Mare, Somerset. 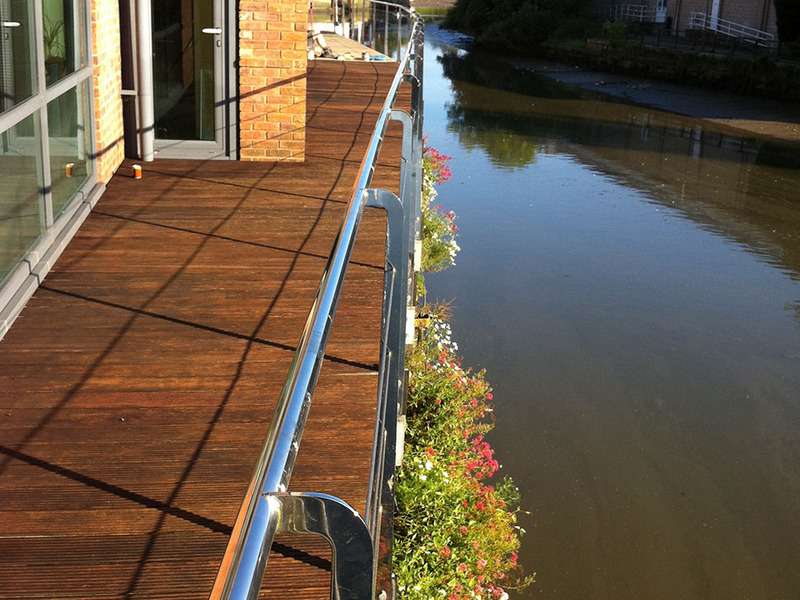 We regularly travel round to surrounding areas such as Somerset and Taunton to offer professional and experienced work in all matters building related. As specialists in the building industry, we have seen nearly every repair or building request imaginable, and have been trained to work on a wide variety of building needs including Grade 1 and 2 listed buildings. Grade 1 and Grade 2 listed buildings are special circumstances in the construction and repair industry. A building which is listed has been put on the Statutory List of Buildings of Special Architectural or Historic Interest, and this means special permission and permits may be required to perform any work on or around the building. A Grade 1 listed building is of exceptional historical significance, and there are presently only around 2.5% of these buildings on the list. A Grade 2 listed building is what 92% of the buildings on the Statutory List are comprised of. These still require special proceedings in order to modify or repair the structures and surrounding land in order to preserve the integrity of the building. 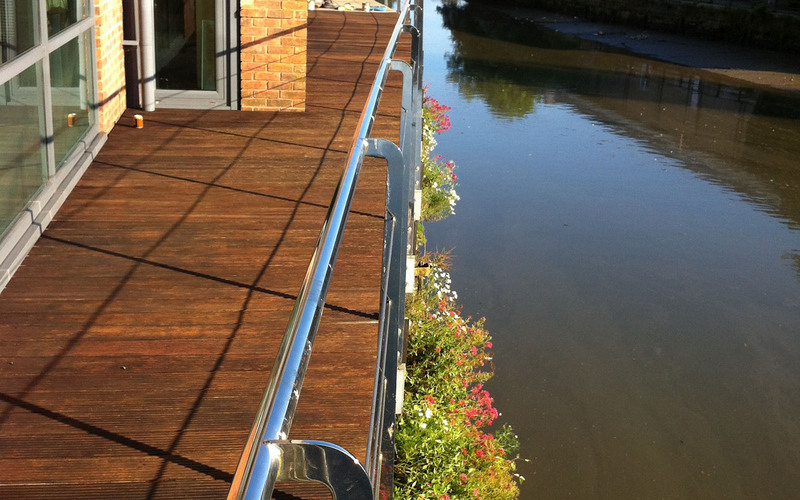 Our company have done a variety of construction and installation work for residential and commercial settings. Fire alarms, emergency lighting, data installation, and intruder alarms are some of the electrical work which we can perform for your home or business. We know that it is important for you, our valued customer, to feel comfortable with the process and we can help you design just the right system for your needs. 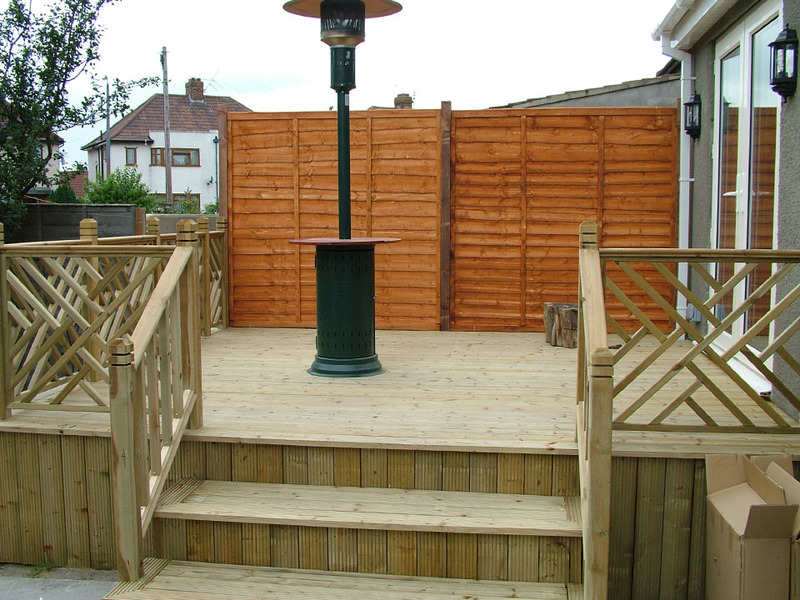 R.S White Ltd can handle any size or complexity of job from start to the very finishing work. 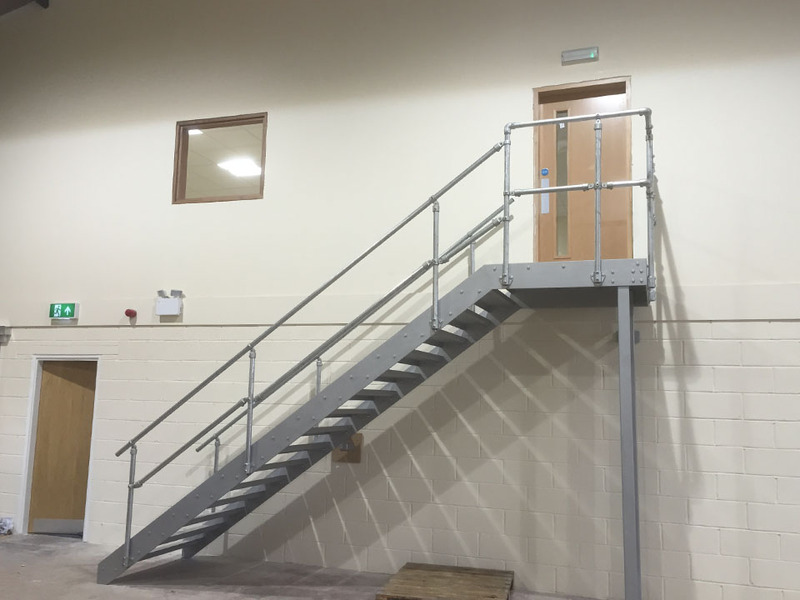 Office construction, warehouse conversions, and mezzanine floors are some of the larger services that we offer. From the ground up constructing an office to its security system, finishing carpentry, heating, and basic plumbing work, we can take care of it and save you the hassle of contracting out to different companies for each part of the job. Should you require a pump installation in the Somerset, Taunton, or Weston-super-Mare areas, please feel free to give us a call for all of your servicing needs. Additionally, customers and potential customers will be pleased to know that we can perform DDA work, install or repair roller shutter doors, steel works, and build car parks and covered car parks. If you fancy a home renovation, we can help from designing the plan together and picking the materials all the way to the finished product. For example, if we build you a car park we can also landscape around the car park to make the finished job look completely and totally professional and updated. We want every client to feel important. With 30 years of experience in the building industry and a focus on customer service and satisfaction, you can trust us to take care of any work you need just as diligently and fully as if it were our own home. Call us today for more information.